Tanner Prairie | California Summer from RVCA on Vimeo. Alex Knost x RVCA ‘A Fall Into Somewhere’ Short Film from freshngood.com on Vimeo. “A Fall Into SOmewhere” is a 31min film shot for Alex’s new signature line for RVCA by Jack Coleman. The film takes place over a 9 day road trip to San Francisco and stars Alex Knost, Ford Archbold, Christina Kee, and Tanner Prairie. 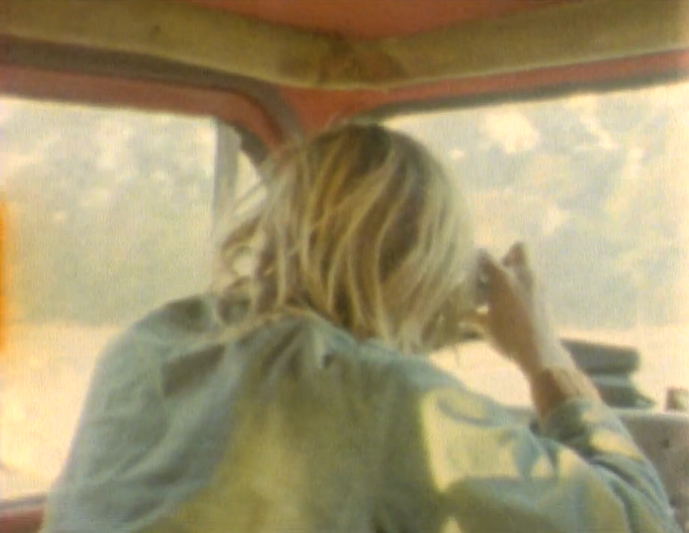 All music by Alex Knost. Alex Knost “A Fall Into SOmewhere” Trailer from RVCA on Vimeo. Conceptualized and designed by surf culture icon / long time RVCA Advocate, Alex Knost. 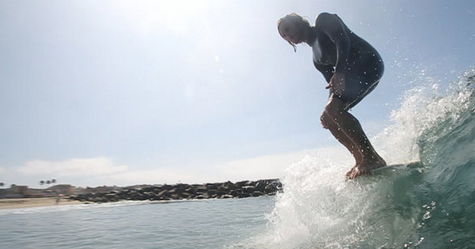 The fall 2012 Alex Knost collection lives up to it’s billing as “guaranteed wearable”. Influenced by his passions for a coastal lifestyle, Creating music and conceptual art. The collection features a nature inspired color palette on slim fitting silhouettes .The collection is supported by inspirational imagery created by Alex and filmmaker Jack Coleman on a trip with friends from Newport Beach to San Francisco surfing, visiting friends and making music. 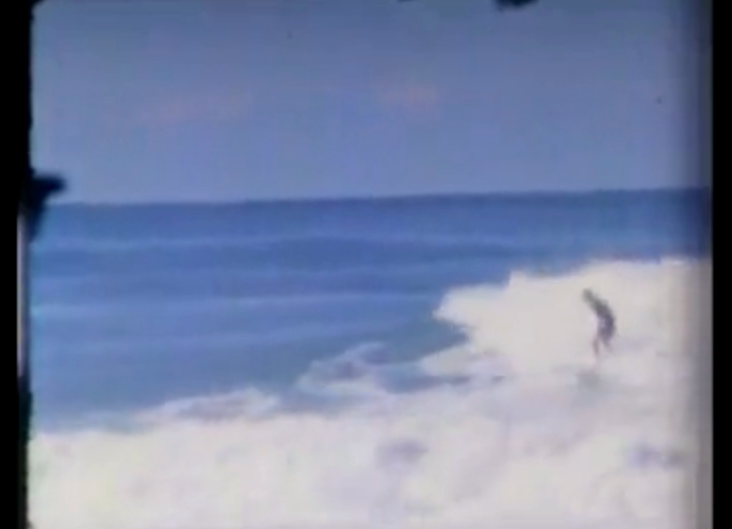 “Fall Into Somewhere” from Jack Coleman on Vimeo.